In June this year, Instagram decided to launch its own standalone video-based app, which is to be known as Instagram TV or IGTV for all the cool kids in social media land. We had a play recently with the app and its features and are quite impressed. It will allow users to upload vertical videos that can be up to one hour long. The world has shifted a lot of its behaviour towards video in the last decade that according to Instagram, by 2020 50% of all video viewing will be done on a mobile device. 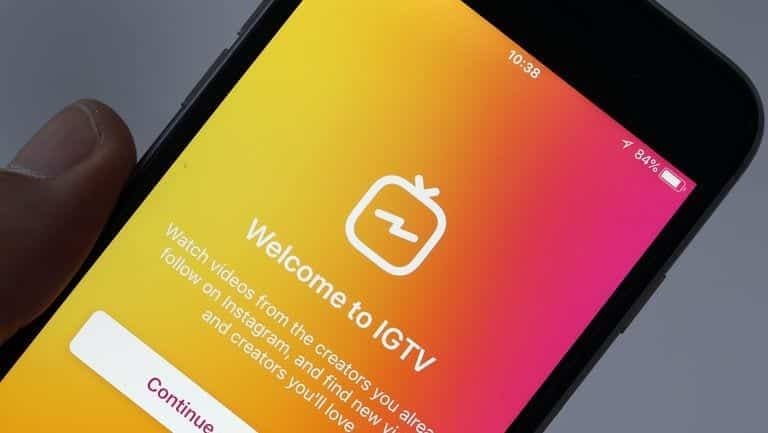 In order to stay ahead of the social media game, we’re going to describe a little bit on what IGTV is about and how to create an account. IGTV allows you to upload videos of up to one hour in length. Instagram only allowed up to 60 seconds on its original platform. This dramatically raises the bar in terms of what people are posting. Videos are uploaded in full screen and vertical format. This is quite different to other platforms and this is the way mobile was meant to be used. IGTV has amazing app features, where it starts playing as soon as the app is opened. Unlike Youtube, where you have to begin searching for your videos. Videos which you stopped watching, will allow you to resume where you left off. Every IGTV channel is linked to an Instagram account. Which means, all your Instagram followers can view your IGTV channel. IGTV will live side by side with the native Instagram app. What Businesses Should Use It? We can’t think of many industries that wouldn’t want the flexibility and less limitations of IGTV. Instagram has noted that the reason videos are vertical is with the intention that videos are recorded using mobile. This is to encourage videos that are not heavily edited but to take on a more “raw” look (Does this remind you of another app? *cough* Snapchat *cough*). Instagram with its broader audience base, more dynamic backend infrastructure, has truly left Snapchat in the dust the last 12 months, and this will cement Instagrams dominance further. IGTV also allows users to add a title and a description to each upload. Organising thumbnails for each video leaves your profile looking as schmick as ever. Download the IGTV app from the App Store or from Google Play. Signup to the IGTV app. It will automatically use your existing profile if already logged into Instagram. Click on the settings gear icon in the right hand corner, and then click ‘create channel’.Then you’re done!